How much is Cappadonna Worth? 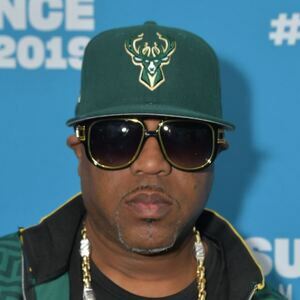 Cappadonna net worth: Cappadonna is an American rapper who has a net worth of $4 million. Cappadonna was born in Staten Island, New York City, New York in September 1969. 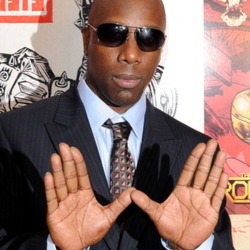 He was a member of the Wu-Tang Clan and later part of the group Theodore Unit. Cappadonna became an official member on the Wu-Tang Clan's 1997 album Wu-Tang Forever which reached #1 in the US, the UK, and Canada. He was also featured on their successful albums The W in 2000, Iron Flag in 2001, 8 Diagrams in 2007, A Better Tomorrow in 2014, and Once Upon a Time in Shaolin in 2015. Theodore Unit formed in 2001 and released the album 718 in 2004. Cappadonna released his solo debut studio album The Pillage in 1998 which was certified Gold. He went on to release the albums The Yin and the Yang in 2001, The Struggle in 2003, The Cappatilize Project in 2008, Slang Prostitution in 2009, The Pilgrimage in 2011, Eyrth, Wynd, and Fyre in 2013, Hook Off in 2014, The Pillage 2 in 2015, and Ear Candy in 2018.